This is our solution to enhance the stability of fermented milk products during shelf life. It is based on the prohibiting mechanism of natural lactic acid bacteria on molds and yeasts, without adding any chemosynthetic preservatives, while has little effect on product acidity and flavor. 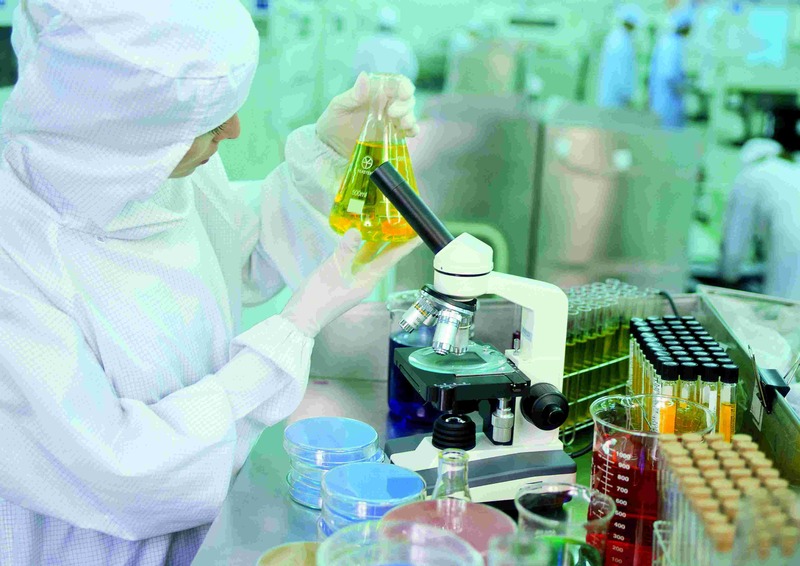 Wecare biological protective agent helps realize your requirements on clean labeling while guaranteeing your product safety and quality. 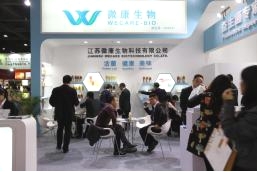 Wecare-bio is able to formulate the most suitable and personalized solution to your products with different processing and features. Keep sealed under -18°C refrigerator for 24 months. Not add/add biological protective agent contrast picture.